We’ve had a slight change of direction since you and I last spoke. 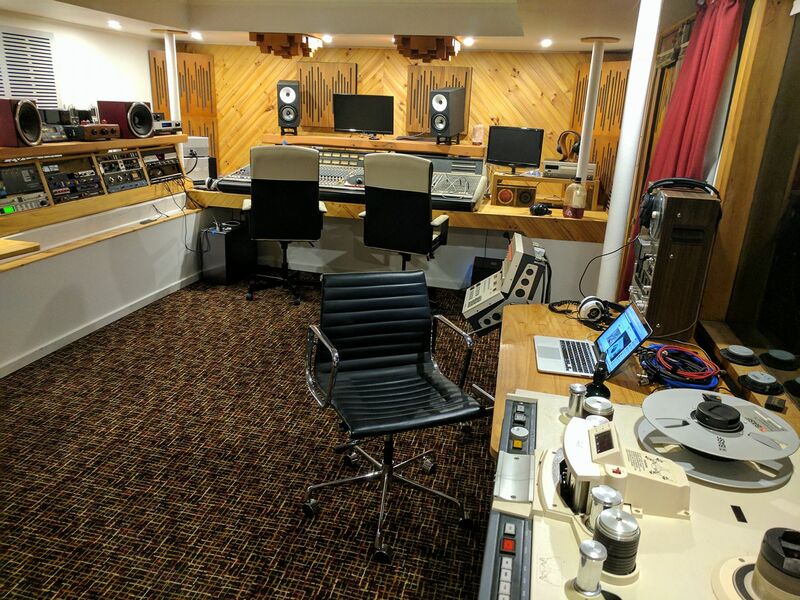 For a variety of reasons, we have decided to bring the recordings back to Oz and mix them from scratch here, (yes, in digital) with Tim Brierly. Tim is an excellent audio engineer and great to work with. We began mixing earlier this month (May) and so far it is sounding fantastic! You can really hear some of the interesting instruments and textures coming through. As an added bonus, Mike and I can be present and involved in the mixing process. Mike and Tim have four of the best musical ears in the industry, in my opinion, so I’m really excited about this new direction. We plan to have the mixing finished in early-mid June, after which it will be sent off for mastering in the USA. Fingers crossed we will have the physical product in our hands at the beginning of August. Vinyl has a rather long turnaround time these days, so records may take a little longer than the CDs. I will keep you updated as the project progresses and we have a clearer timeline. I’ll have a taster for you soon, via the magical interwebs! Thanks again for your patience as we get this thing right!